Do you find yourself frantically making dinner, only to get stuck in the same old rut, making the same meals week after week? It’s easy to put yourself on autopilot to get dinner on the table, but the same meal day after day will only get you so far before the complaining sets in! 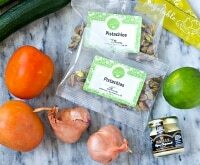 With our busy lives, it’s so easy to feel overwhelmed with menu planning, grocery shopping, and dinnertime prep — plus everything else in between. 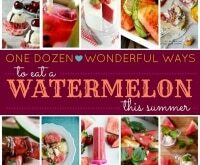 Why not add some new recipes to your menu that are super simple and incredibly tasty? Choosing quick recipes with five or fewer ingredients helps get dinner on the table fast. Break out of that mealtime rut and get some new, fresh meals on the table in under 30 minutes. 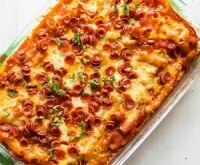 I’ve found 10 top-notch, easy dinner recipes that are quick and delicious. I call that a dinnertime win-win-win! Make mealtime even easier this month with a no-waste meal plan, a week’s worth of dinners with only 10 pantry ingredients, and delicious one-pot meals made with 5 ingredients or less! 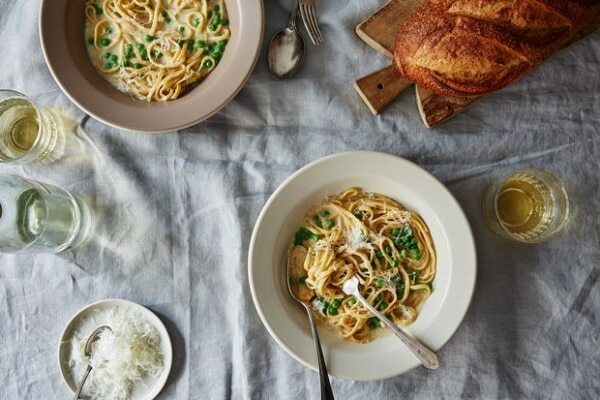 A cross between pasta and soup, this Italian piselli has flavors reminiscent of spring. Make this quick meal any time of year when you want a comforting, tasty dinner that’s ready in no time. This hearty chili has only 3 ingredients, but doesn’t skimp on flavor. 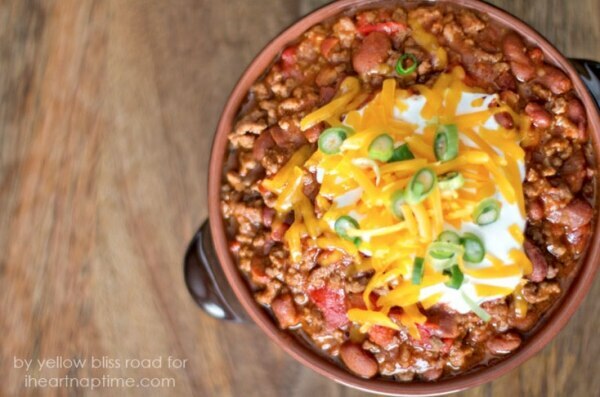 Add your favorite toppings to this easy and delicious chili, or eat as is. Either way, you’ve got a simple and filling dinner for nights when you’re crunched for time. Craving soup? 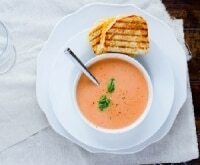 Try out these savory and delicious Crock Pot soup recipes for an easy, time-saving solution! 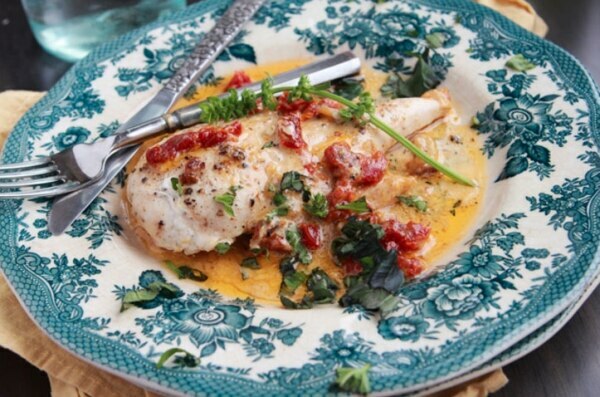 Grab a skillet for this amazing sun-dried tomato chicken. With just three ingredients you’ll have an easy restaurant-quality meal in a snap! 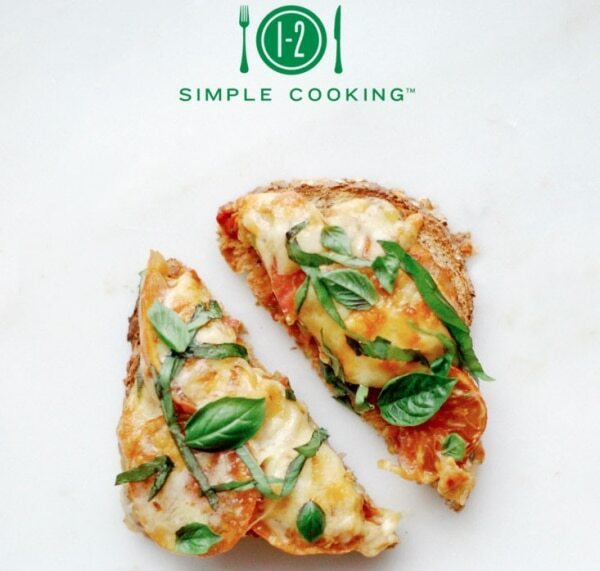 In the time it takes to order a pizza, you can have these yummy pizza toasts on the table. For nights when you just can’t put in the effort, this is the perfect dinner. It takes five simple ingredients and a toaster oven to make these lovely mini pizzas. 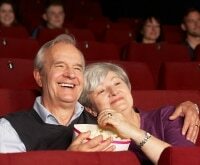 Are you tired of the same old toppings? 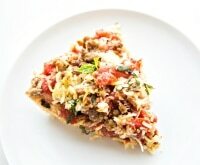 Then give one of our ideas for homemade pizza toppings a try! We’re big fans of the spinach, artichoke, and pesto idea. Skip the boxed mac and cheese full of processed ingredients. 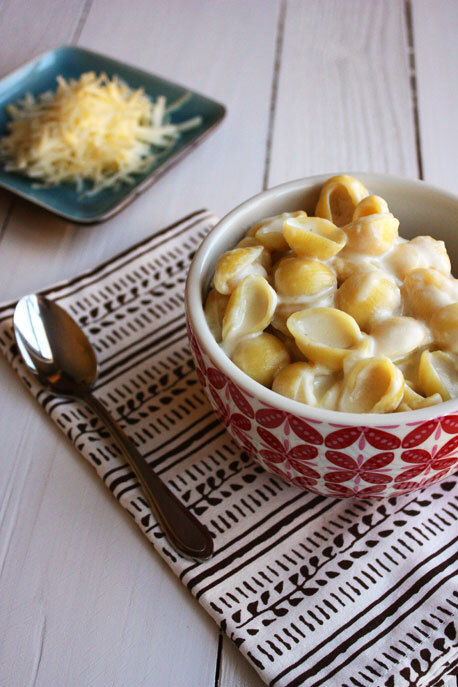 It’s every kid’s dream to have mac and cheese for dinner, and this easy shells and white cheddar recipe is an incredible homemade version that’s creamy and delicious. Think your cabinets are bare? Check again. 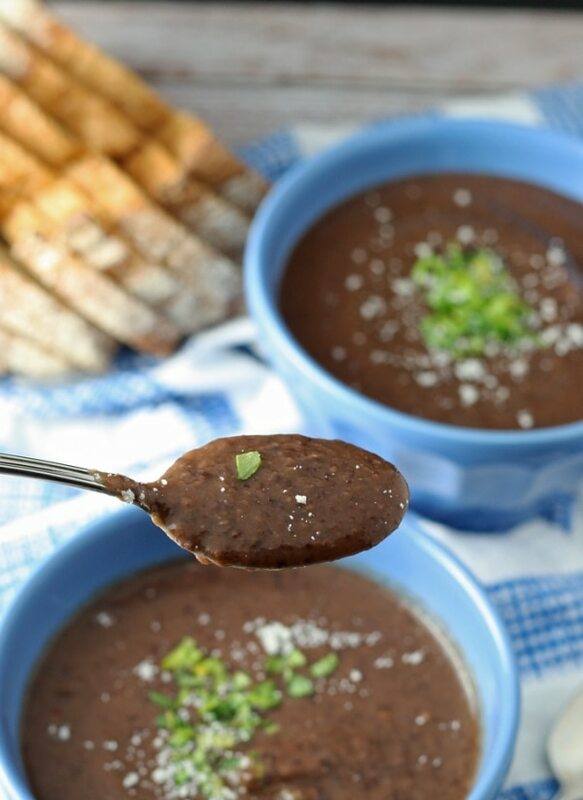 I’m sure you’ll have the three ingredients needed for this easy black bean soup. It’s a delicious soup that’s healthy, high in protein, and super simple to make! Try breakfast for dinner to shake up your menu. 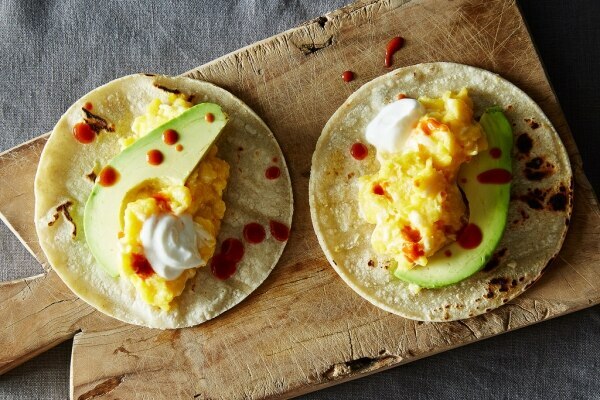 These scrambled egg tacos with avocado are so easy to pull together, and they’re a tasty way to get a quick dinner on the table. 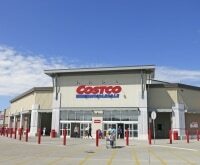 Rotisserie chicken to the rescue! 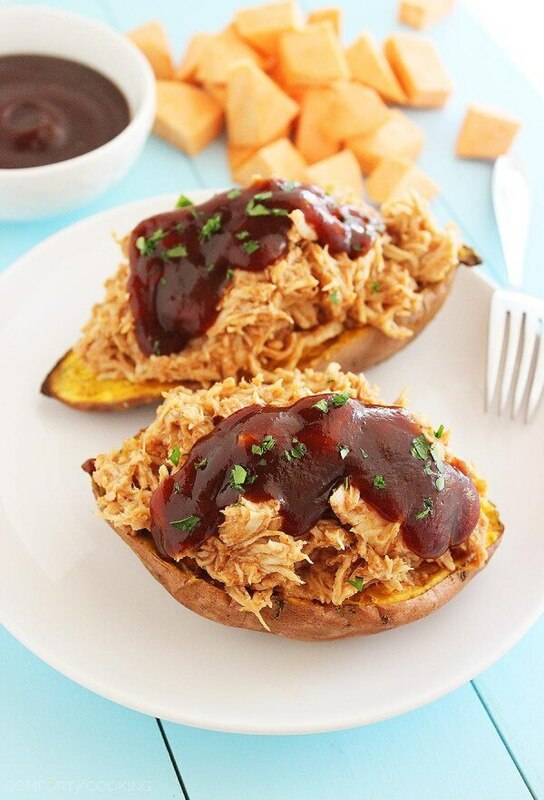 Tender sweet potatoes are stuffed with shredded BBQ chicken to make the most hearty, mouthwatering weeknight meal ever. 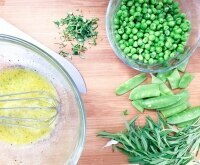 Just three ingredients and you’ll have unexpectedly delicious dinner! Rotisserie chicken is an easy way to add flavor and heartiness to any meal. 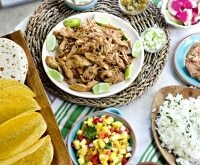 Check out even more recipes with rotisserie chicken as the star here! If you have two minutes of prep time to spare, you can make this soup. 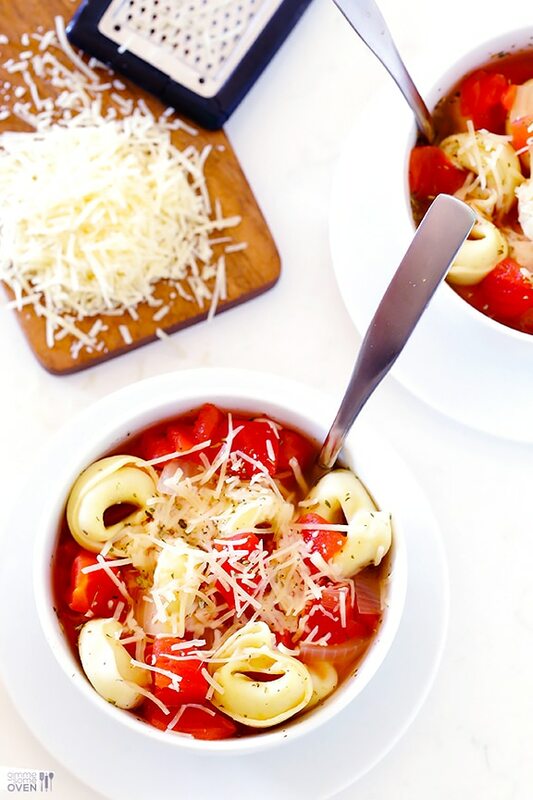 Five ingredients are all it takes to make this comforting, homemade tortellini soup that’s filling and delicious. 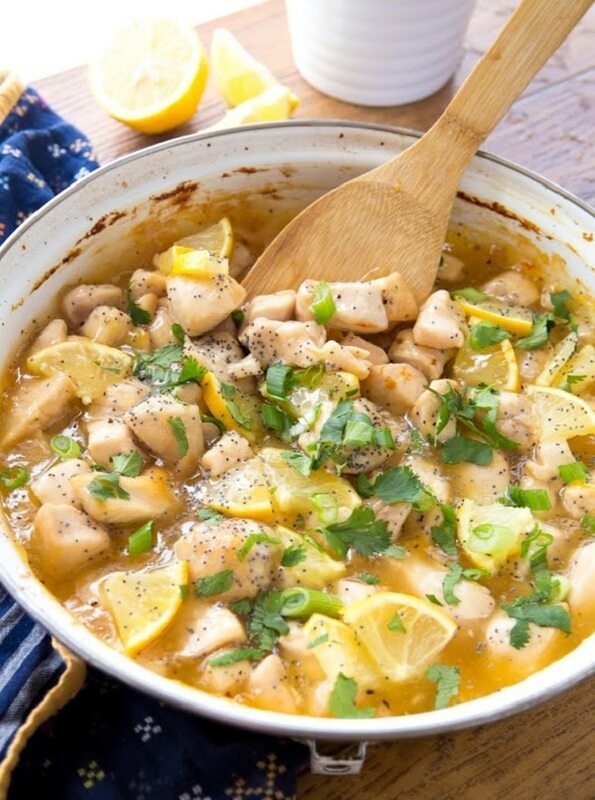 This lemon chicken skillet is everything you want in a meal — quick, simple, and delicious! 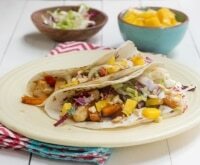 With just five ingredients, you’ll get sweet, rich, and tangy flavors in a dinner that’s simply perfect for busy weeknights.